You’re going to have to think carefully about what you’re looking for in a portable before deciding on whether the Sony VAIO Duo 13 is for you. The device works well as a tablet, even if the button placement is a bit awkward, and it fits nicely in the hands when in slate mode. 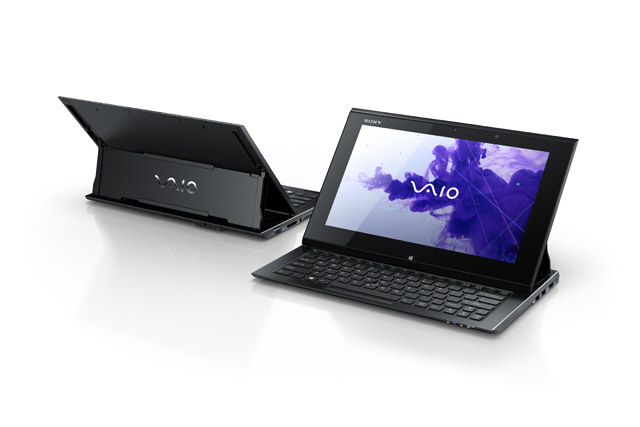 As a laptop, however, the Duo 13 suffers considerably, and anyone who is looking for a hybrid that will work as well as a laptop as it does a tablet will be disappointed with this VAIO.